1st Weekend of December has been extremely busy . 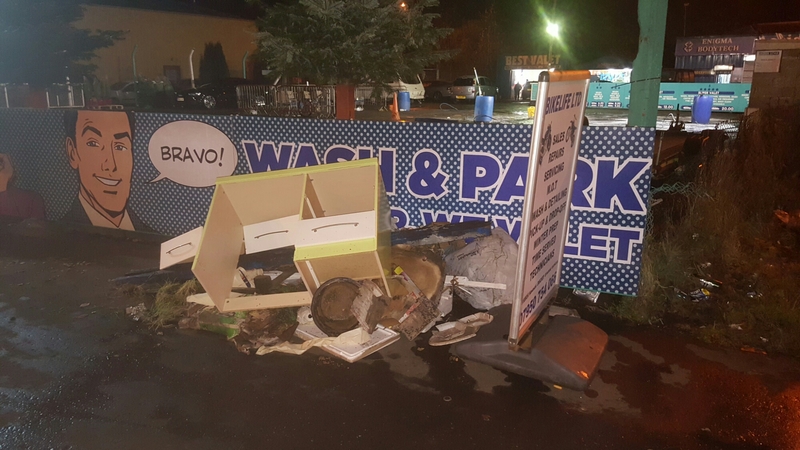 we had 3 clean-ups in the Southside of Glasgow. 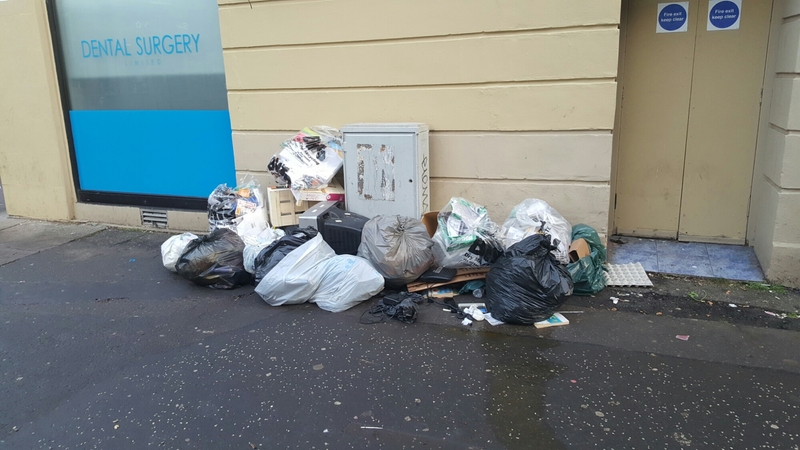 There wasn’t that much rubbish in the streets of Pollokshields , this is due to our regular clean-ups. 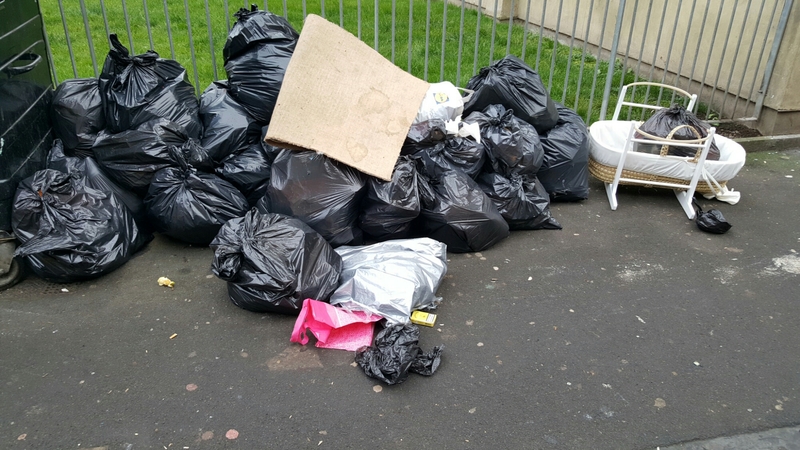 The worst area we found was Govanhill, it had a lot of rubbish. Our volunteers were out today at Eglinton Toll where they cleaned Gourock St and Part of Eglinton St.
Our volunteers were out for Gorbals Community Clean-up and they have cleaned Eglinton street and Gourock Street. 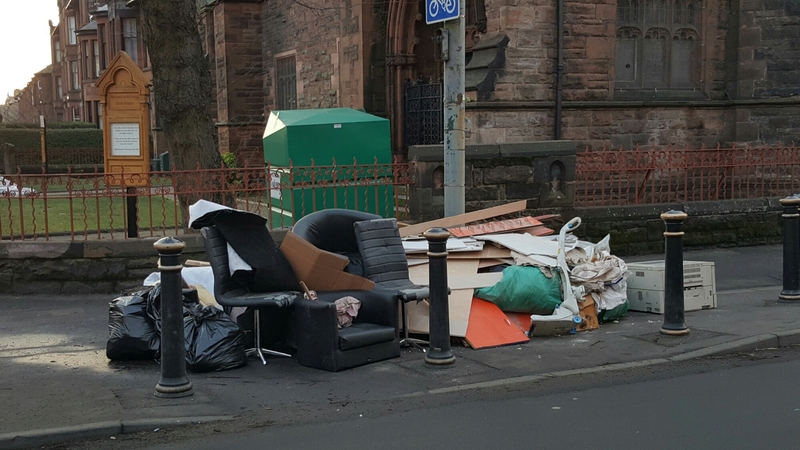 Pollokshields monthly clean-up went well, we were joined by residents who cleaned Maxwell Square Part, Kenmure Street, Lesley St and Pollokshields Library sorrounding area. 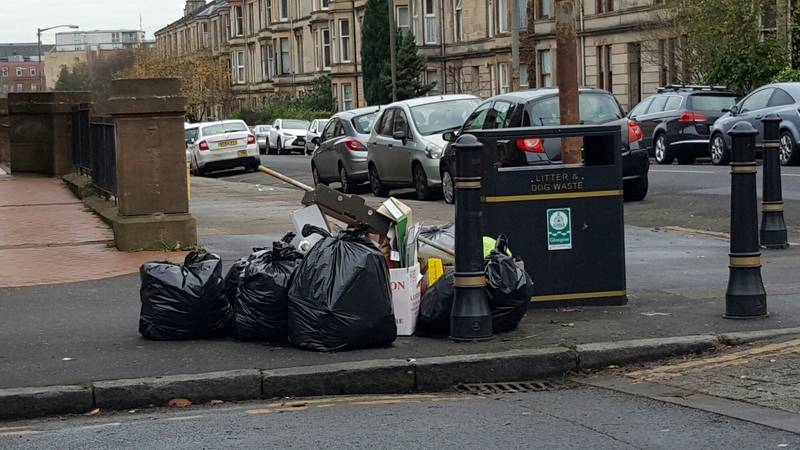 In our November Clean-up we were joined by many residents and Member s of Pollokshields Quad. We focused on Pollokshields Quad due to festival of light. There were couple of bin shed which were burned down and all the bins inside were burn. Thank you to all the volunteers who came out and helped us.